Strongly connected for geographic and historic reasons, the Nordic countries may be looked at as one homogenous market. True in some aspects, but there are significant differences when looking closer at market mechanisms in each separate country. As regional specialists, we know these differences and how to launch and market products in the most efficient and successful way in each country. 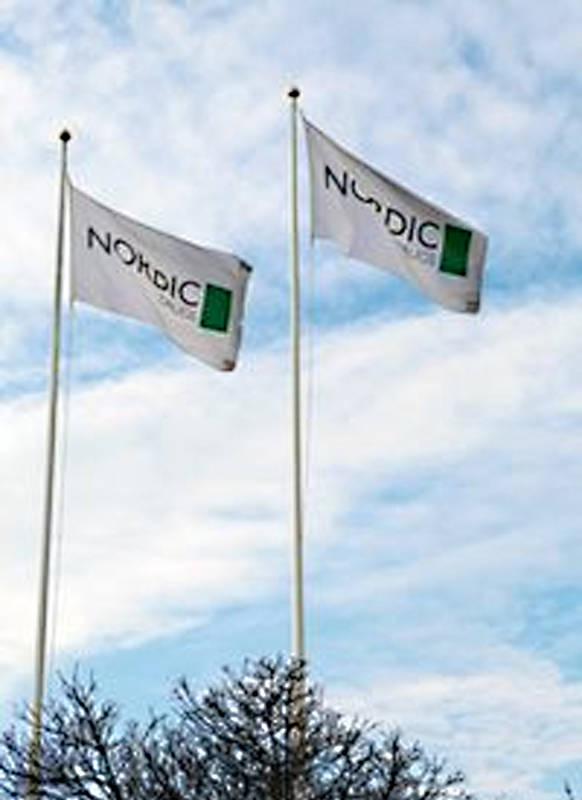 We have local sales force presence and offices in each country except for Iceland covered by the Danish team. The Nordic countries are Sweden, Denmark, Finland, Norway and Iceland. There are approximately 26 million people living in the Nordic countries. Sales of pharmaceuticals in the Nordic area amounted to Euro 10.4 billion full year 2016, which is an increase by 4.3% compared to 2015. Prescription products account for 91% of the total market and sales of non-prescription pharmaceuticals for about 9% of the total market.